A fresh and delicious roasted chicken dinner! Uses either fresh squeezed juice, or Young Living Essential oils! Hello everyone!! I hope you're all having a fantastic week so far! It's finally warmed up a little here in Minnesota, a real heatwave from a couple weeks ago! We've been enjoying not having to bundle up every time we go somewhere! Today's recipe is just short of amazing. Who loves citrus flavors?? I do, especially when marinating meats! This Citrus Marinated Roasted Chicken is fresh, flavorful and so delicious!! You can pair it up with any side for a great meal! What's so great about this recipe, and many new recipes to come, I will be giving the option to substitute freshly squeezed juice and other ingredients and using Young Living Essential Oils in their place. It's good news for everyone! Each recipe it applies to, will have the oil option listed right next to the regular ingredient, so you chose which option you'd like to use! Our family has been using Young Living for over a year and we absolutely love it! If you'd like more info on essential oils, or how to order, please click here! 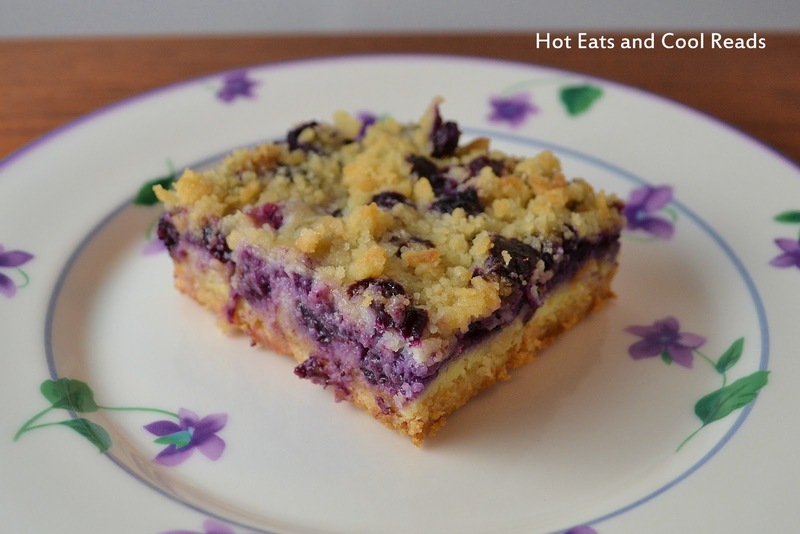 If you try this recipe, let me know how it turned out for you!! As always, enjoy and stay blessed! In a bowl, combine olive oil, sugar, orange juice, lemon oil, Italian seasoning, paprika, onion powder, red pepper flakes, rosemary, salt and pepper. Place chicken in a ziploc bag, and pour marinade mixture into the bag, coating chicken, Refrigerate for 1-2 hours. Preheat oven to 375 degrees. Place half of the orange, lemon and onion slices on the bottom of a glass baking dish, place chicken on top, and arrange remaining slices around the chicken. Love this idea! Sounds wonderful and HAS to be good for you too. Thanks for sharing. Wow, this sounds delicious. Stay warm! 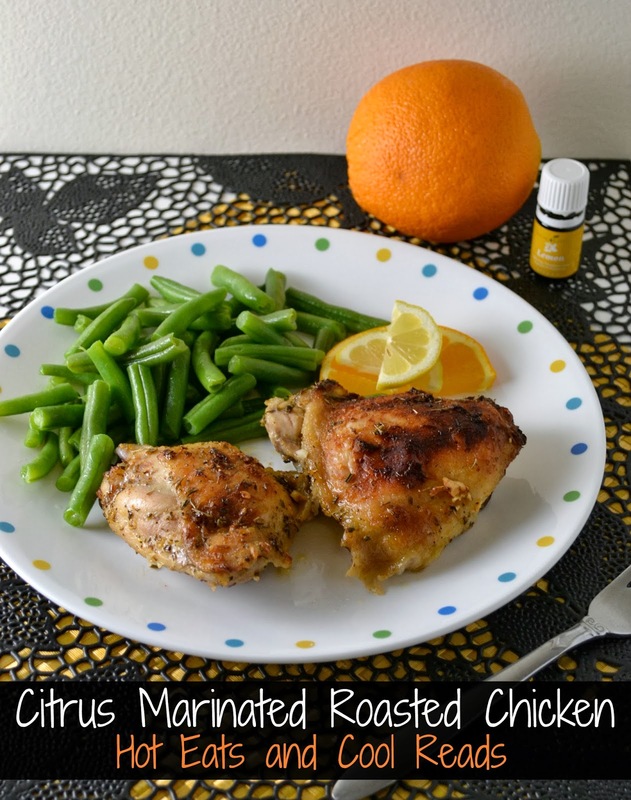 I love chicken for dinner and citrus sounds like the perfect flavor! This sounds awesome! Chicken dinners are great because they are fast and easy. sounds great! and I love the option to use oils. I love savory citrus recipes like this, Sheena. I bet this was delicious! I've never used essential oils in my foods. I should give it a try! 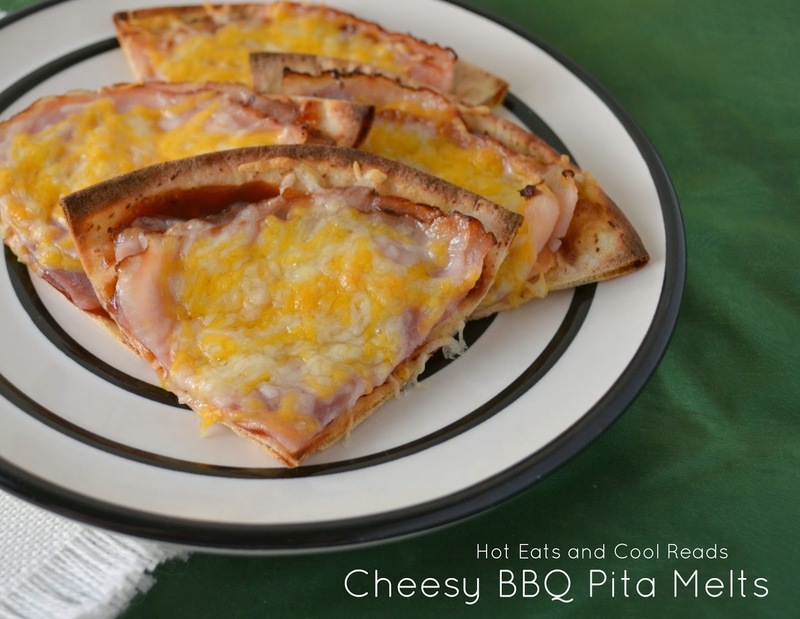 Love the flavor combinations you used in this chicken recipe!